Welcome to the April edition of the basis.point bulletin. 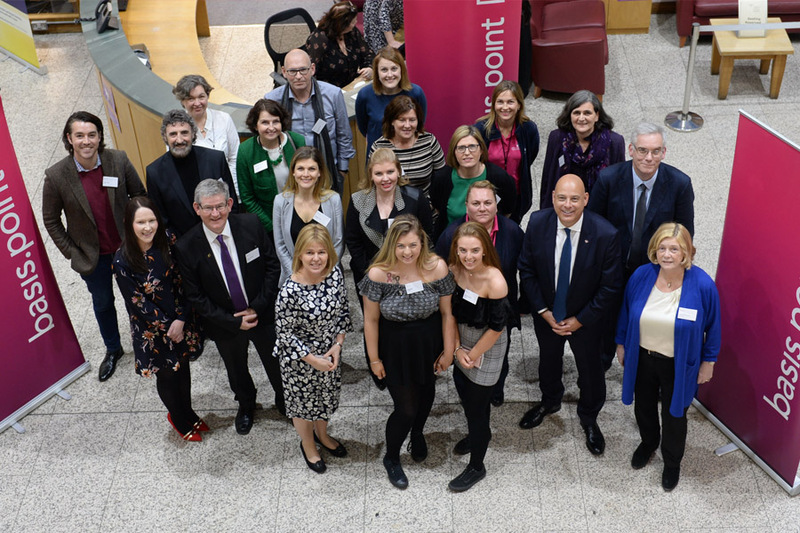 We are having an exciting start to 2019, kicking off the year with a celebration of shared achievements held in the National College of Ireland, where we were joined by all our Partner Charities and many Patrons and Supporters. 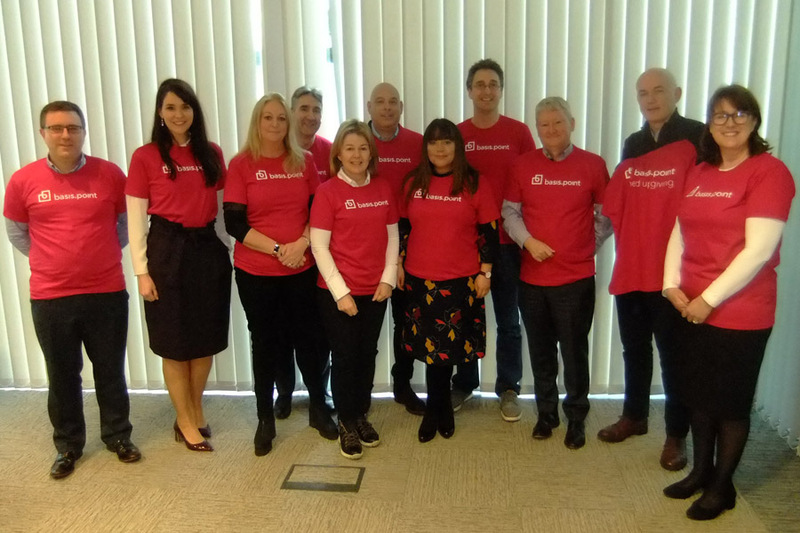 Our team of ambassadors is growing thanks to our supporters committee. 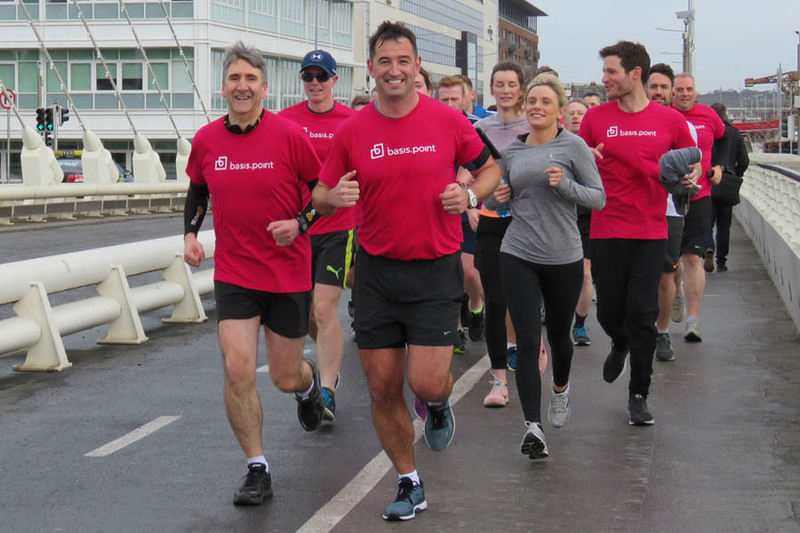 We are continuing to develop a number of significant Partner Programmes and excitement is mounting regarding our #joinedupgiving Boston Marathon fundraising campaign. Shaking off the January blues, basis.point gathered together with Partner Charities, Patrons, Supporters and friends for an event that celebrated all that has been achieved together and facilitated the exchange of ideas and learnings. Thanks to the support of Patron John Hancock, Richard Day of Montlake is rising to the challenge and running the iconic Boston Marathon on our behalf. So far his campaign has raised in excess of €38,000. If you admire his commitment and would like to help, please contribute to his fundraising campaign. We are pleased to announce the appointment of Eoin Fitzgerald of BBH. Eoin is also chairing our Supporters Committee. With his involvement we shall be growing our team of ambassadors in our Patron companies. If you have been unfortunate to miss out on our fully booked Spring Lunch, why not join us for some fun at the Corporate Golf Challenge and Dinner in September? 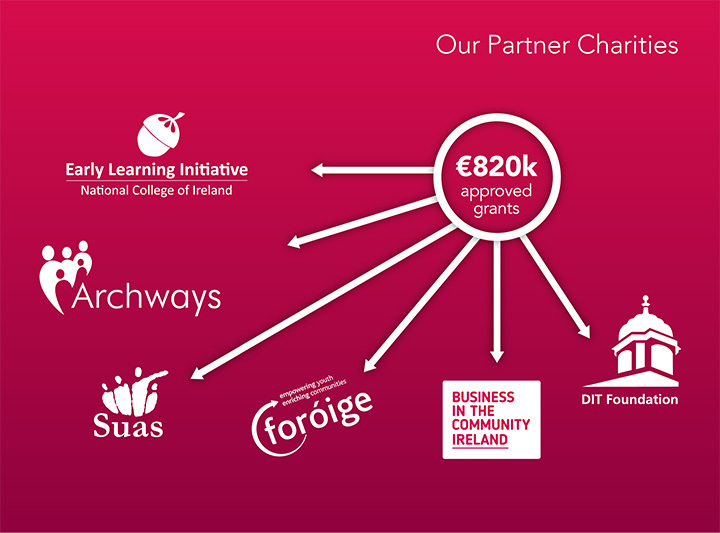 Thanks to recent large Partner Programmes with BNP Paribas and RBC and significant donations from Duff & Phelps and Adminovate we have been able to support a number of new initiatives with our existing Partner Charities. 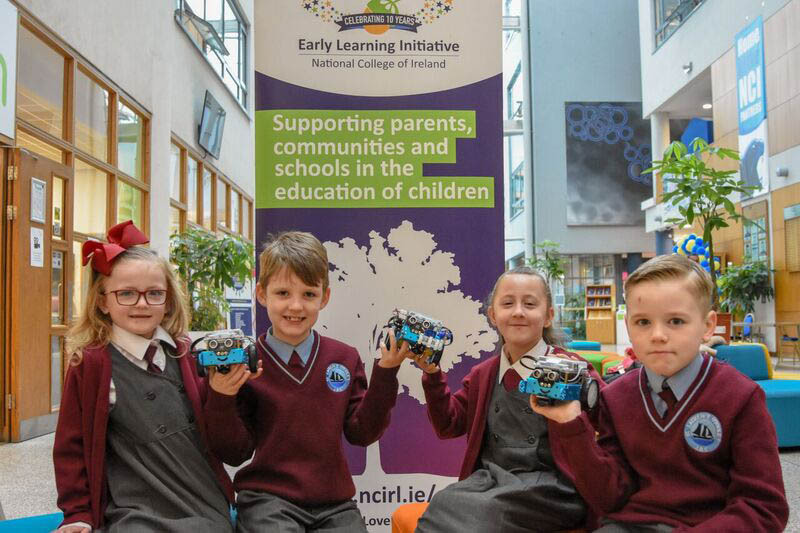 In our latest round of funding, basis.point committed a further €469,000 to educational projects broadening its geographic reach to include Kilkenny, Wexford, Galway and Waterford, in addition to extending our existing projects in Dublin, Cork and Limerick. We very much welcome any way in which you can help us make a sustainable and tangible difference to the lives of those living in poverty, particularly young people, by supporting charities that focus on education. Patrons, Supporters and Volunteers are essential to the work we do so find out how you can get involved and make a difference.